Shalina joined DWS in January 2016 to provides secretarial support to Fee Earners in the growing Family Department. 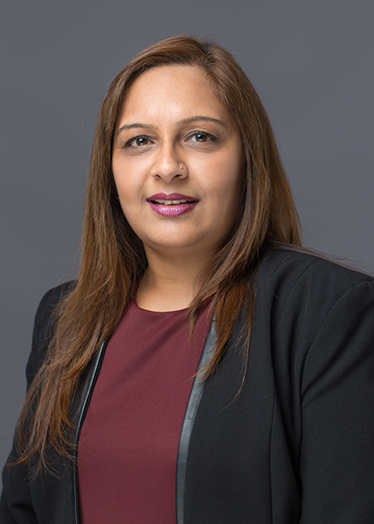 She has worked within the Legal Profession for over 25 years working in various departments such as Crime, Litigation, Conveyancing and Immigration. The last 10 years Shalina has spent in the Family Department.